For more than two decades, Nortt has been smothering hopes and sucking the life out of things with all-consuming darkness. The funeral doom the one-man band produces is tinged with black metal grimness, fully overwhelming and absolutely destroying. ‘Endeligt’ is the fourth full length fromt he Danish act. Nortt has previously played in Apollyon and Strychnos, but works in solitude on his self-titled project. 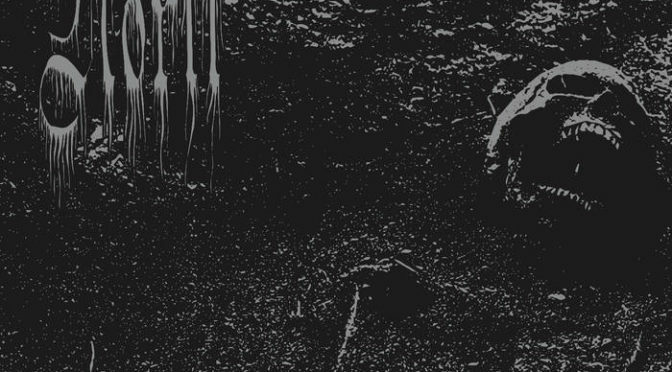 Calling his music ‘pure depressive black funeral doom’ is already pushing it to the darkest corners, but Nortt himself doesn’t see it as trying to inspire any sort of dark behavior. Fair point, there is always a natural beauty in the dark. 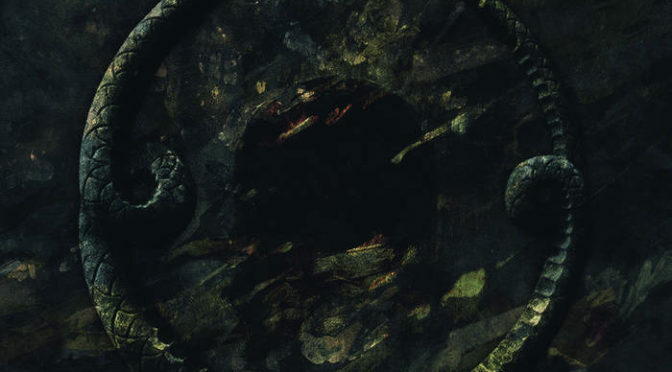 It’s been 10 years since ‘Galgenfrist’, so this is a good moment for some new grimness. 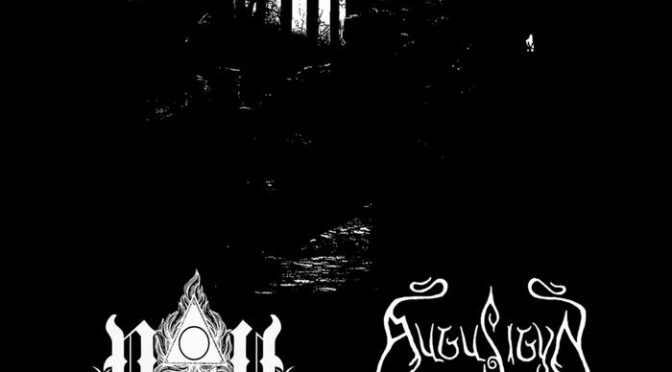 Eerie drones start forming a gloomy soundscape, when the mournful tones of ‘Andægtigt dødsfald’ crush in, with all their languid majesty. Slow and heavy, they offer that crushing effect, swathing aside any sort of hope and liveliness you may still hold on to. The vocals bubble up from somewhere below the earth, like a grave opening up. On ‘Kisteglad’, the sound almost reduces to an ambient soundscape, with only the sound of winds blowing over a desert plain. As a listener, you feel the sound pressing down upon you as it flows by. The totality of this record is an overwhelming bath of sorrow, particularly when cold walls of distorted guitar just surge forward. Never really pushing, but looming over you in all their might on ‘Fra hæld til intet’. Nortt’s vocals seem completely out of this earth and being used vary sparsely; they come into major effect during the doomed progressions of might funeral tunes. Melodies are woven in there, sounding fragile but strong, to add even more dramatic overtones to the songs.